Can Apple Cider Prevent Tooth Decay Naturally? 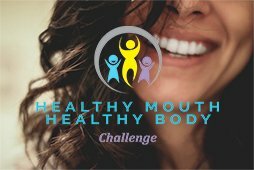 Apple cider vinegar contains probiotic properties that have a protective role in the mouth. In the last few years, apple cider vinegar has been hailed as a health rock star. It’s touted as a miracle cure for digestion and a beauty aid. It’s celebrated for its probiotic benefits. But does it live up to the hype? And could it help us prevent tooth decay? Apple cider vinegar has a long history as a health supplement. But we’re only just starting to understand why. Recently, our understanding of our microbiome has grown. Our ‘microbiome’ includes the microorganisms living in our mouth, gut and digestive system. This knowledge helps us see why apple cider vinegar may have health benefits. Vinegar seems to have appeared around 5000 BC, at about the same time as wine. Around the world, ancient societies consumed vinegar from many sources. We know the Chinese used rice vinegar in their medicine. Balsamic vinegar was being made from Trebbiano grapes in Italy. Apple cider vinegar was popular in ancient Greece. Hippocrates was said to have prescribed it mixed with honey. He recommended it to treat illnesses including coughs and colds. He couldn’t know about its probiotic properties. But he obviously knew it had health benefits! Apple cider vinegar is formed through a fermentation process. Apples, water, sugar and sometimes yeast combine with a vital element: time. First, bacteria convert the simple carbohydrates into alcohol. 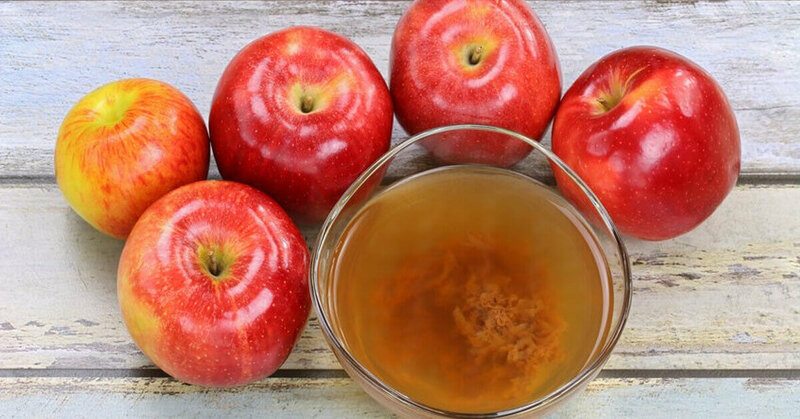 These bacteria give apple cider vinegar it’s dark, cloudy appearance and sharp sour taste. This process creates apple cider. Next, the degraded apples are removed from the liquid. The cider sits for a while longer. After some time, a slimy substance accumulates on the liquid’s surface. This frothy layer is called the ‘mother’ of vinegar. It’s created when matured microbes feast on alcohol and make acetic acid. Probiotics re-establish balance in the body’s microbiomes. Bacterial balance in the oral microbiome and gut microbiome is essential for good health. 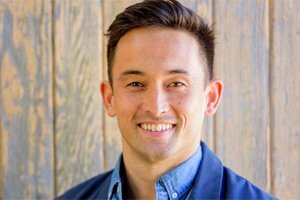 Companies can deliver probiotics in specific strands. However, nature forms them by complex environmental processes. Apple cider vinegar, while not containing live probiotics, encourages rich microbial diversity. The fermentation process forms acetic acid. This seems to prevent infection by impeding the growth of harmful bacteria species. The probiotic benefit helps digestive bacteria prevent overgrowth of any single species. It’s these bacterial overgrowths that cause infection. Tooth decay is caused by a bacterial imbalance in the mouth. This imbalance affects the health of your oral microbiome. 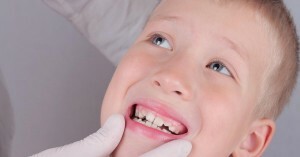 Bacteria like strep mutans can overgrow and cause tooth decay. It’s this action that may help apple cider vinegar prevent tooth decay. Your oral microbiome is also closely linked to your gut microbiome and immune system. They are in constant microbial communication. As a powerful supply of the prebiotic fiber, pectin, apple cider vinegar helps to maintain a healthy oral microbiome. In turn, this helps to prevent tooth decay. It also helps to maintain a healthy gut microbiome and immune system. It’s a great, natural way to get probiotic benefits. Studies show that apple cider vinegar may help type-II diabetics control their blood sugar levels. This might be because bacterial colonies may alter digestive enzymes that break down complex carbohydrates, preventing blood sugar spikes. The rich fermentation process also appears to produce antioxidants such as chlorogenic acid. They may help moderate cholesterol levels and protect against heart disease. Apple cider vinegar is very acidic. Always dilute it to avoid damage to your teeth. Common dosages range from 1-2 teaspoons to 1-2 tablespoons per day. Always check with your dentist before starting on a regime to check for your tooth erosion risk. How do you use apple cider vinegar in your daily regimen? Let us know in the comment section below. This is fascinating! Really enjoyed your comments and observations. This sounds like very important information for all dentists and orthodontists, as well as everyone else! Nutrition is the basis for our health in so many ways! 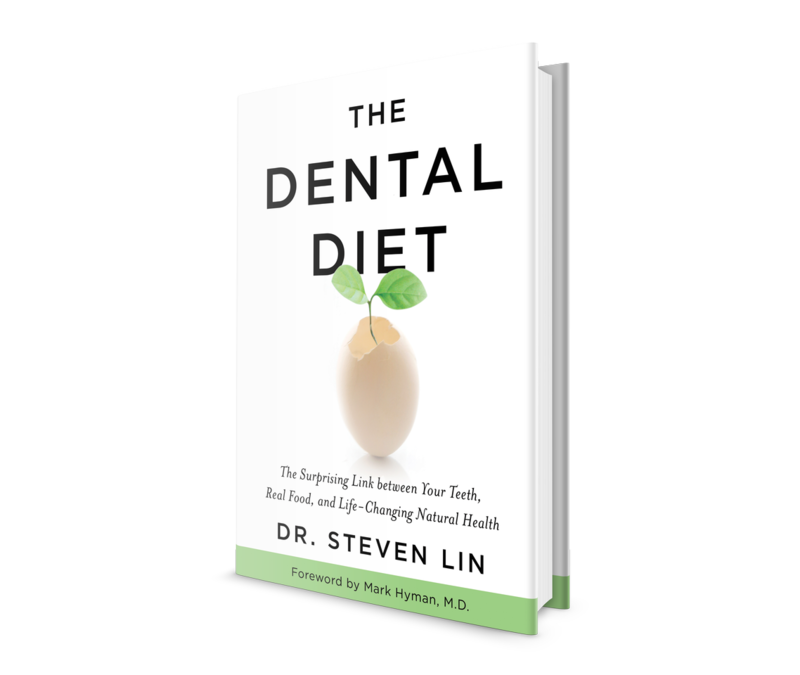 The action of fermented foods is certainly key to oral health. Designing dietary programs around these principles are key to long term disease prevention!